Vandalay | Starting Over EP is now available! Starting Over EP is now available! 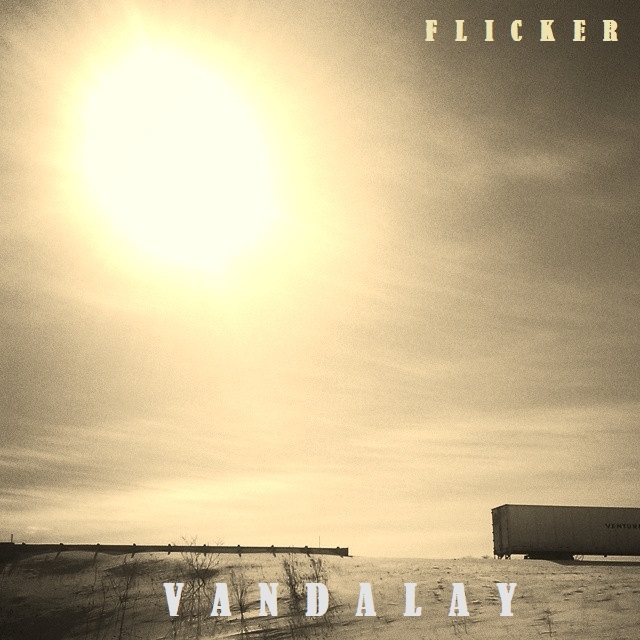 We are happy to announce our EP, ‘Starting Over’ is available to download from vandalaymusic.bandcamp.com. Thanks to everyone who has supported and helped us throughout this entire process. This is for all of you! Special thanks to engineer, Ryan Wert (Elm Street Recording) and producer, Scott Owens. We could not have done this without their talent and drive. © Vandalay | Powered by The Media Advantage.